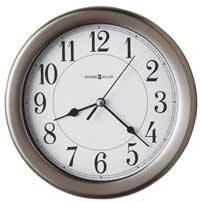 The Clock Depot offers a wide selection of Desktop Clocks, tabletop Clocks, Atomic Desk Clocks, Digital Desk Clocks, Wooden Desk Clocks, Engravable Desk Clocks, Desk Accessories, Projection Desk Clocks and Howard Miller Desk Clocks. Give the gift of time for any special occasion and have your selection personalized. 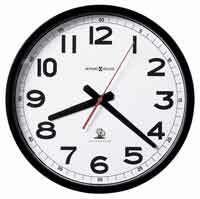 Click any desktop clock selection below for more information and discount pricing. All selections below are 30% off. The following images are our a few of our best sellers.